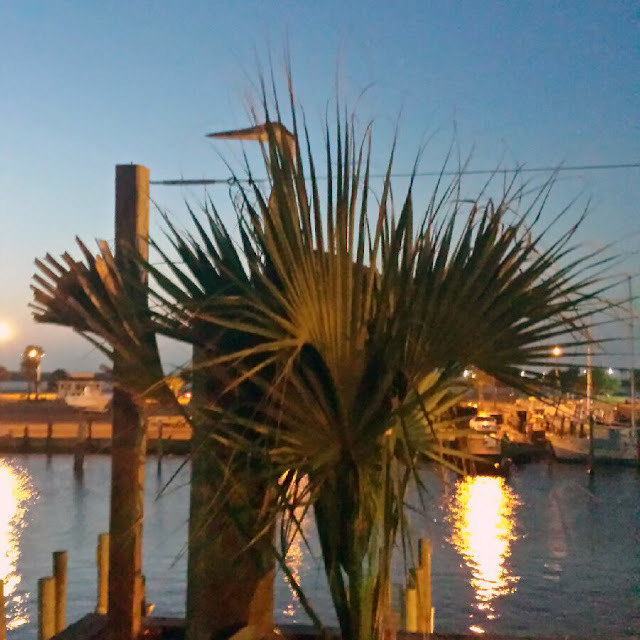 I went to the coast this weekend and a Blue Heron landed in a plant right next to where I was sitting. I immediately texted Emily the picture. 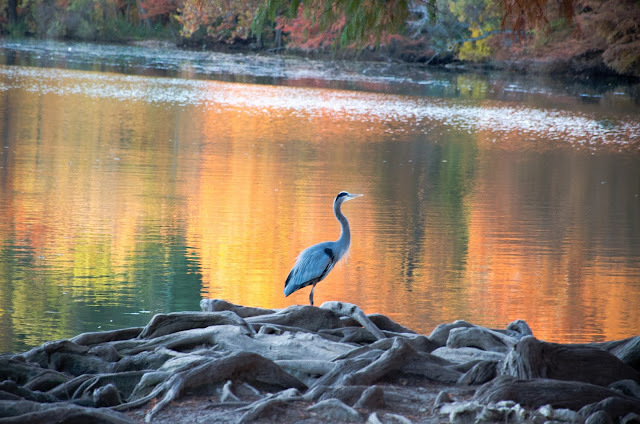 It was only 9 months ago when Emily shared those gorgeous pictures of a Blue Heron that she and her father had taken at dawn on Thanksgiving Day. This was a time when Emily was changing jobs and the gorgeous bird had such an impact on her, so I made her a Blue Heron bracelet to help carry her to her next chapter. The Blue Heron is a spectacular animal. It is like a gorgeous piece of art to see up close. It has been said that the Heron crossing your path could be a message that it is time to look deeper into aspects of your life that will bring out innate wisdom and show you how to become self-reliant. How could we not want more of that in our lives??? Something was still holding her with that bracelet. Something deep in her heart was still needing the comfort and the healing. It was a glorious day to meet someone that I had not known….and that I felt so close to. One bracelet at a time. One day at a time. One breath at a time. With love to all that wear a bracelet…may the Blue Heron be with you today and bring you wisdom.